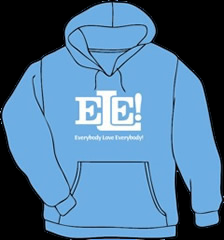 ELE Wear - Everybody Love Everybody! 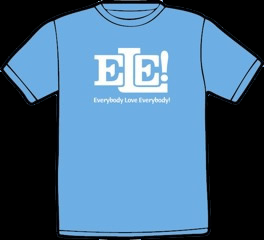 ELE Window Cling shipped with all orders!! ​All orders will ship within 10 business days.